The book uses extracts from exchanges in real classrooms, authentic texts and language teaching tasks. It provides lots of practical activities so that you can immediately and easily put the ideas to work in your classroom. 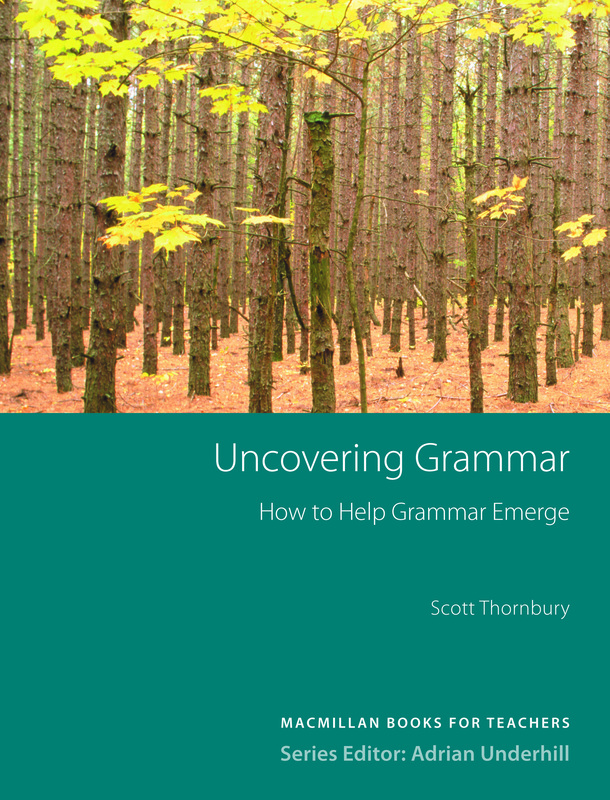 Also, suggests ways of creating awareness-raising tasks to help students acquire grammar.